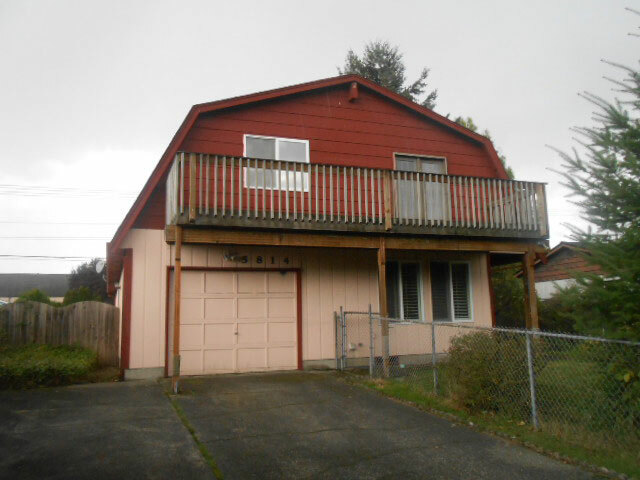 This single family residential property, located in a working class neighborhood of Washington state, was listed as a bank REO in need of repairs. After inspecting the property, our borrower realized that the property had a great layout and good square footage, it just needed a serious face lift. Our borrower utilized a $35,000 construction loan from Iron Bridge to make improvements, which included a new kitchen and bathrooms; new roof, doors, windows, millwork, trim, and landscaping and paint. But, he says, the rehab work was the easy part. Our company rehabs 5 to 10 houses a year and is always moving from one project to the next. We usually have enough working capital to handle two properties at the same time. The problem we faced in this situation was that we used most of our free cash to finish the rehab of another property and didn’t have enough for the down payment to purchase this project. In the past, we had to wait for the first house to sell in order to get our money back to buy a new project. 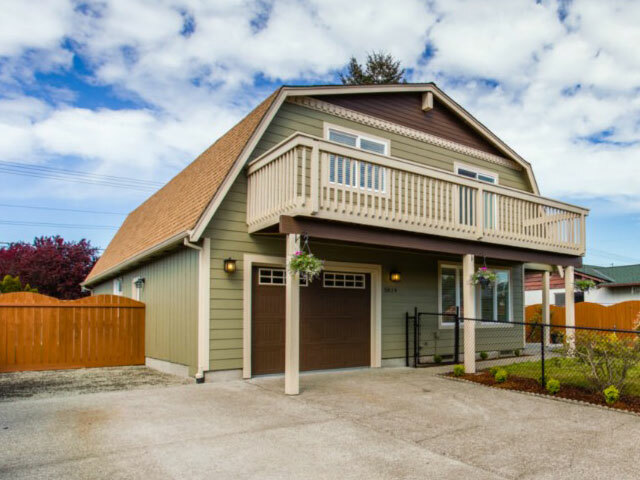 However, because Iron Bridge made the loan on both of these projects, they were able to use their cross collateralization to pull equity we created in the larger rehab to cover the downpayment on the new purchase. They covered 100% of the purchase, including closing costs, and then collected their down payment when the other property sold. We love the cross collateralization because it helps us move faster from one project to the next. Our company was able to use cross collateralization to purchase this property for $0.00 down. However, if we count the $12,400 of cross collateralization we used as cash and add the $11,300 in interest expense paid, the total out of pocket would have been approximately $23,700. Net proceeds from the sale after discounting realtor commissions, closings costs and interest expense was approximately $85,000, which resulted in a 350% return on our money in four months. This case illustrates how the benefits of working with Iron Bridge Lending often stretch far beyond helping to fund individual projects. As a truly private money lender, we source, underwrite, fund and service all of our own loans, allowing us to meet your individual needs—whether that’s a small rehab project, or a cross-collateralized portfolio.